A dark and suspense-filled psychological thriller that will have you staying up til the wee hours of the morning just to get to the end of the story. 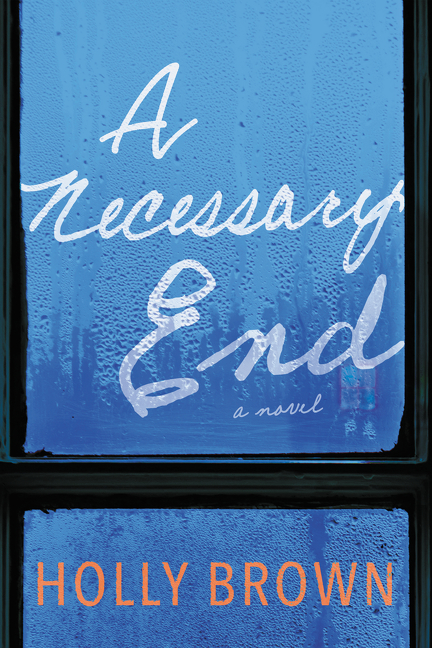 I absolutely LOVED Holly Brown's novel, A Necessary End. And, I would happily recommend it to fans of psychological thrillers and suspense novels - you will most definitely enjoy this book! Told via alternating chapters, we get the story of married couple Adrienne and Gabe. Adrienne is obsessed with having a baby - to the point that Gabe is no longer sure he wants a kid. And then they meet Leah. She's young and pregnant. She tells the couple that she wants to start a new life after having her baby. If they help her get set up, she will give them her kid. Eager for the baby, Adrienne and Gabe sign papers that stipulate Leah's wishes. Talk about baby fever blinding a couple! Why would you agree to someone's wishes and not your own? How can you even trust them? Well, Adrienne doesn't trust Leah. She's convinced that Leah will do a runner once the baby is born - so she will just have to make sure that doesn't happen. As for Gabe, he likes Leah and wants to make Adrienne happy, so he goes along with everything. Of course, everyone has hidden agendas and as the story unfolds, little bombshells get revealed. The kind that make you go, "WTF!" and "OMFG!". 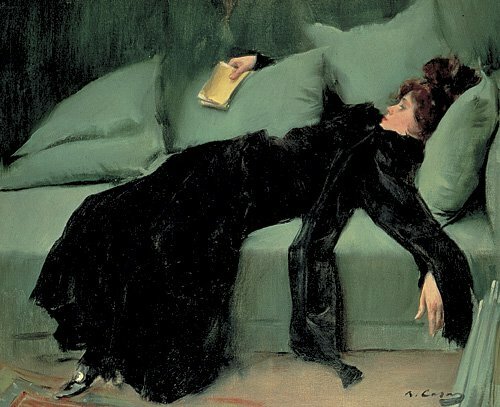 Yep, its that kind of drama - which I LOVE!! The story is terrific with all of twists and turns - made for quite a great read. As for the characters, as much as I disliked them (they are the epitome of unlikeable), I still wanted to find out what would happen to them. Brown's writing just make you want to keep reading. And, that is all I will say. Just know that you are in for quite a ride with A Necessary End. I have a feeling I'd be yelling at characters throughout this book and flipping pages like a madwoman to find out what happens in the end. YES!